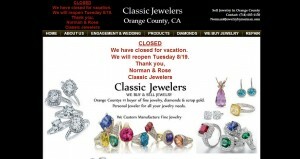 Classic Jewelers address, phone, website, hours of operation, and more. 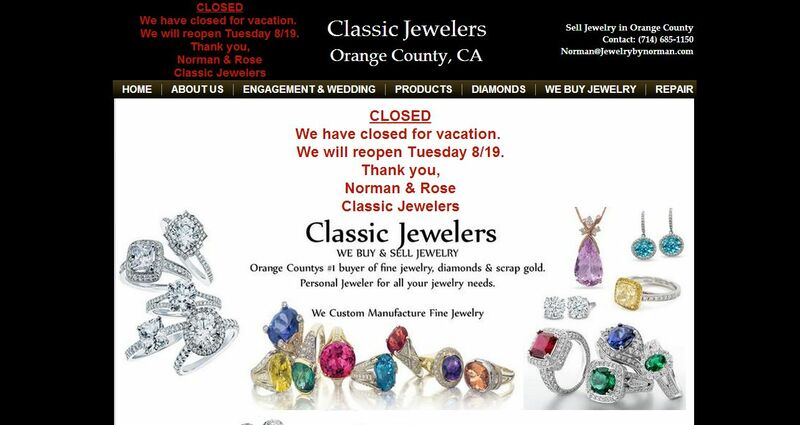 Orange County residents can rely on independent jeweler Norman for all their fine jewelry needs. From manufacturing and creating custom fine jewelry, upgrading & restyling your jewelry and even to selling your personal jewelry we can take care of all your jewelry needs.